Hello my lovely readers! I haven't been keeping up with Inspires Me for a few weeks now. I have been extremely busy with school, and other things. I have found the perfect blogger for this week's Inspires Me. I actually realized this a couple weeks ago, and I hadn't been able update my Inspires Me posts until now. I found this blogger over the summer when my all time favorite blogger Casey Wiegand's husband went on an adventure all over America, interviewing some of America's most popular bloggers for his film American Blogger. This blogger impressed me with her photography style. Most of the inspiration that I receive from this blogger comes from Instagram, since she updates her Instagram more than her blog, but her blog is a beautiful read, and it is on my "Favorite Blogs" list to the right on the side bar. 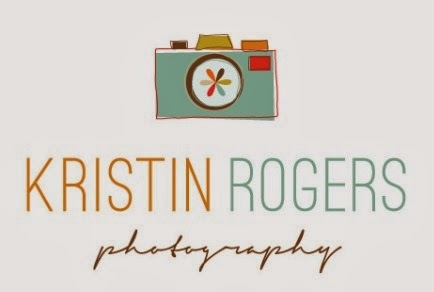 The blogger I have chosen is Kristin Rogers. Kirstin's Instagram posts are such an inspiration because she captures shots at just the right time, such as when her chicken is looking at her daughter's homework while her daughter is writing, or when the chicken is looking down at the famous dinosaur toy in Kirstin's Instagram posts. Her household looks like a magical, whimsical land of adventure, learning, and smiles. She home schools her children, and I love her enthusiasm for learning. 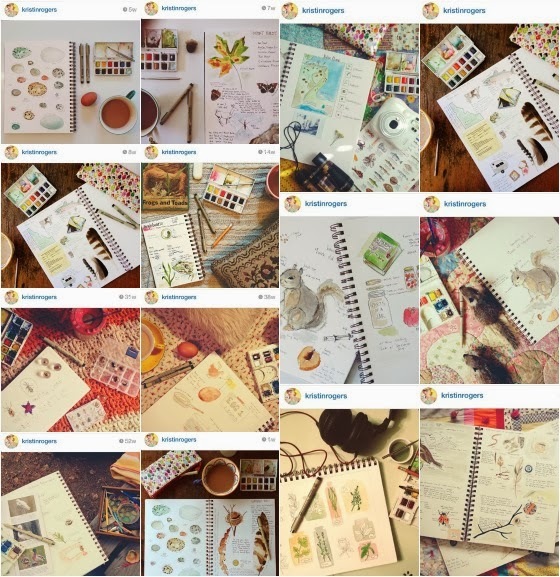 I love, love, love the concept of nature journaling, and the way Kirstin Rogers illustrates, paints, and organizes her nature journal is so pretty. I am definitely going to do this with my future children, it is such a great idea, and it would even be a pretty coffee table book for later. Only problem is that I can't draw like she can, her nature journals are works of art. 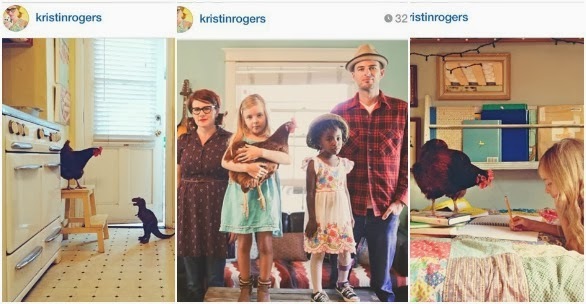 Kristin Rogers seems like such a fun lady, and I would love to meet her someday. Her little rabbit, Bitsy is adorable, and the adventures they go on look like a blast. 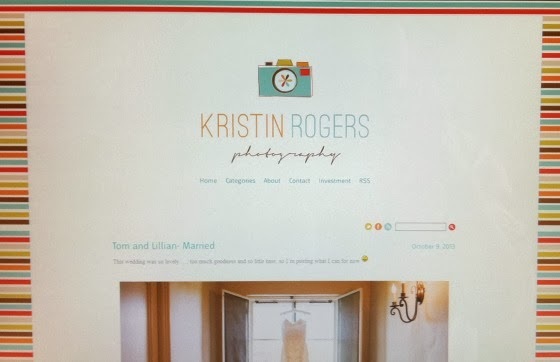 If you want to look for yourself, here is the link to Kristin's Instagram. Her photos are amazing.